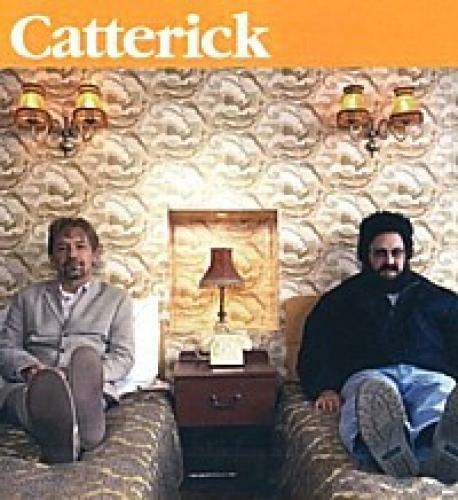 When will be Catterick next episode air date? Is Catterick renewed or cancelled? Where to countdown Catterick air dates? Is Catterick worth watching? Chris and Carl are two brothers who have not seen each other for 15 years. Catterick tells the story of the first three hours following their reunion. The brothers go on a desperate mission in search of Carl's estranged son but things do not go exactly to plan¦ On the way they are pursued by a murderer, are mistakenly wanted by the police and become involved with a hotel proprietor who is searching for a vital part of his anatomy. Catterick next episode air date provides TVMaze for you. EpisoDate.com is your TV show guide to Countdown Catterick Episode Air Dates and to stay in touch with Catterick next episode Air Date and your others favorite TV Shows. Add the shows you like to a "Watchlist" and let the site take it from there.